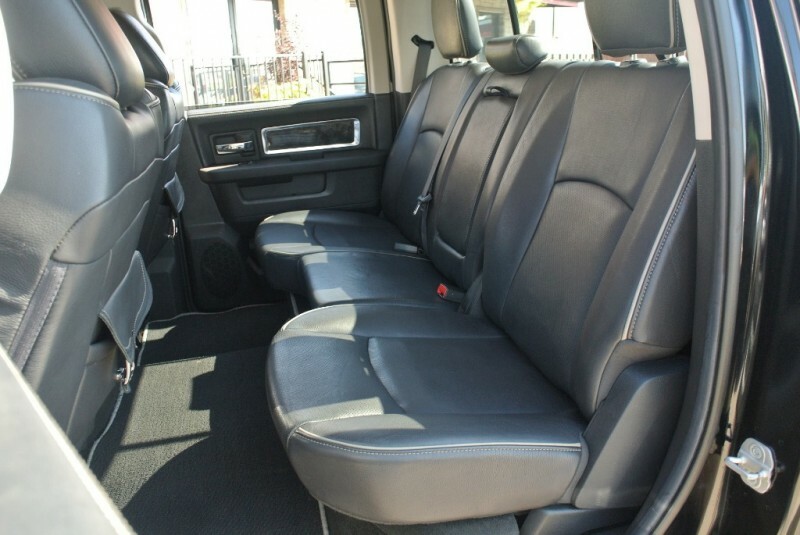 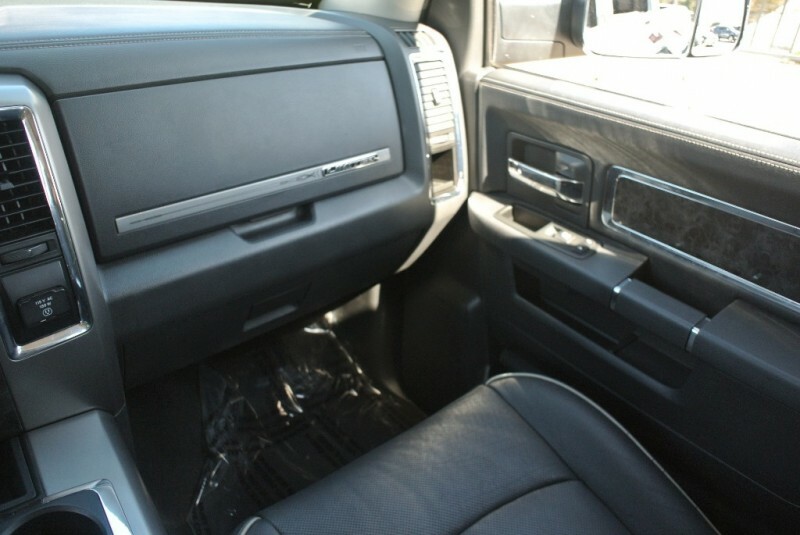 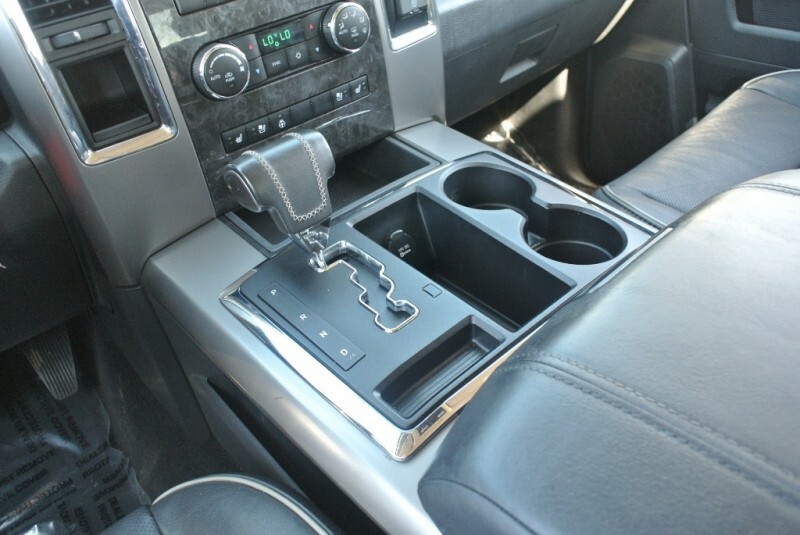 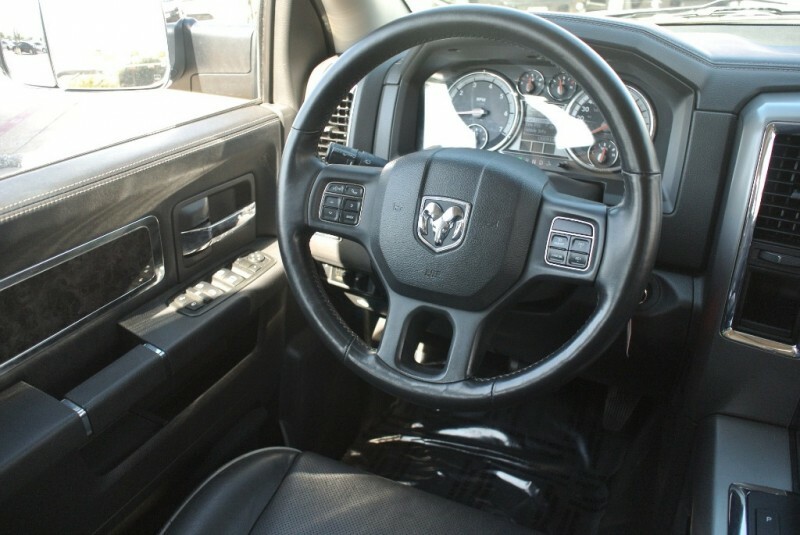 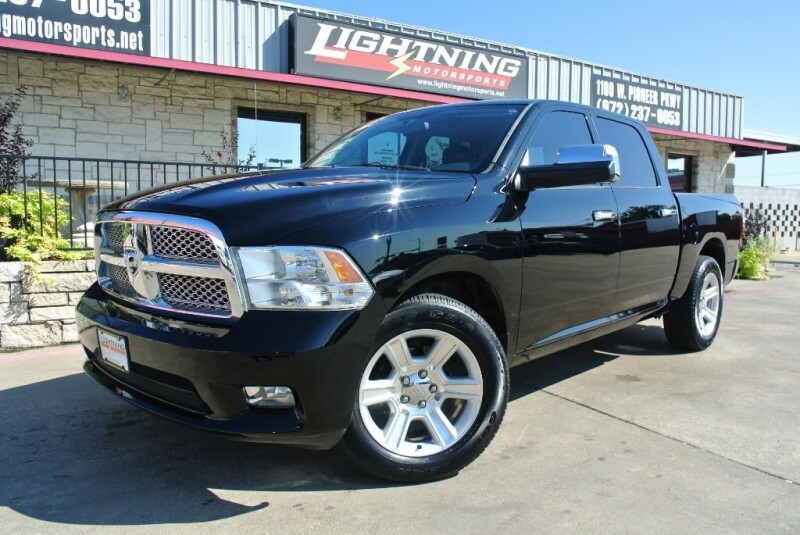 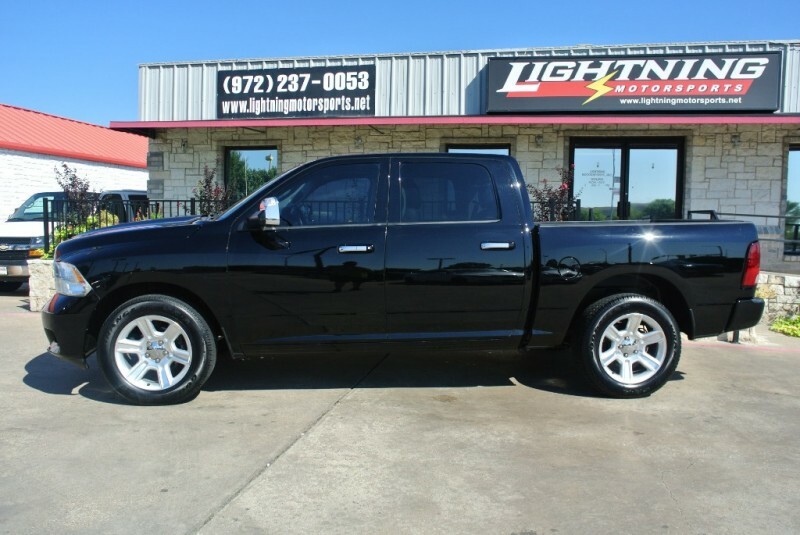 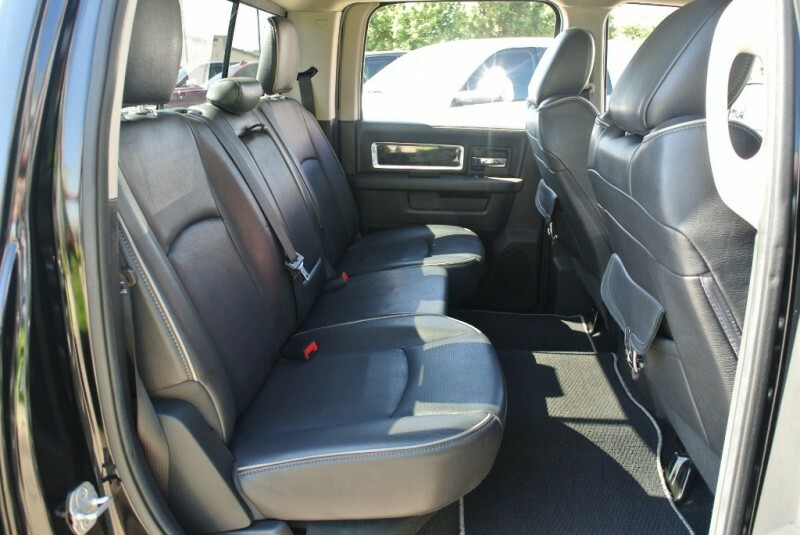 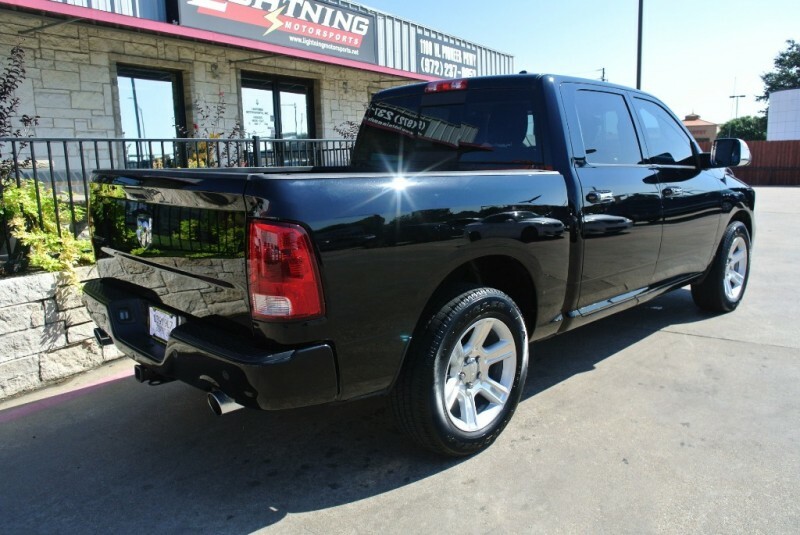 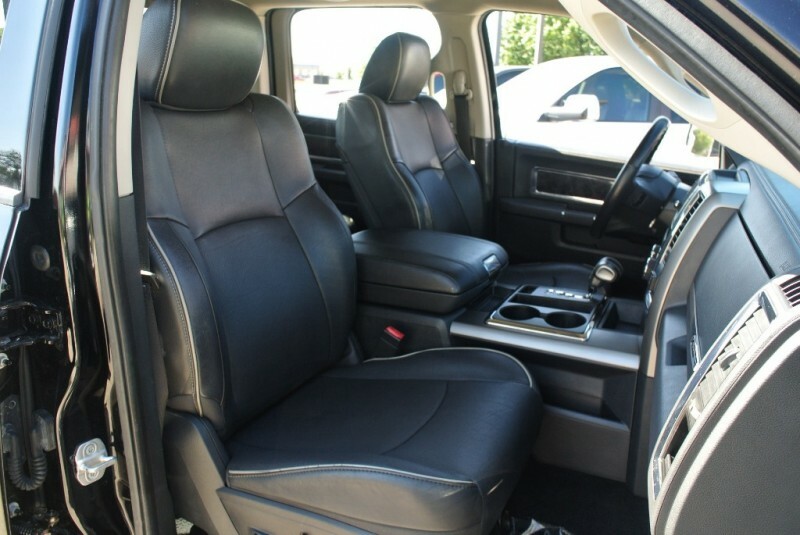 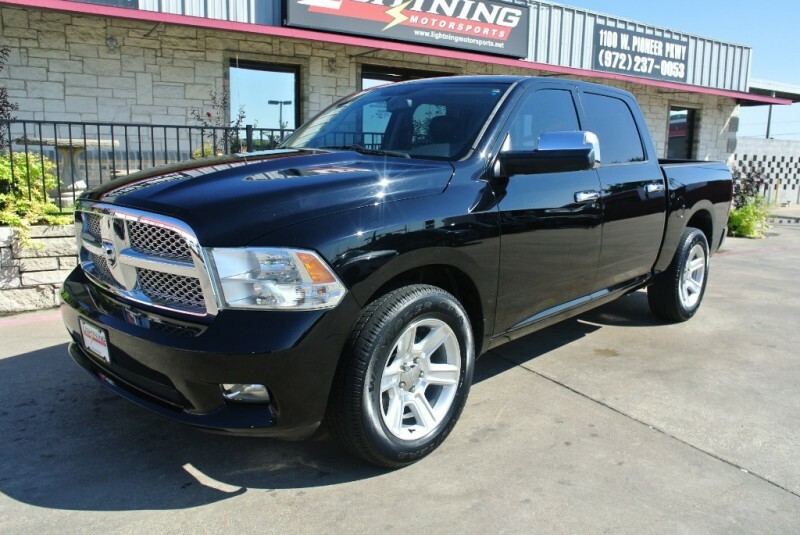 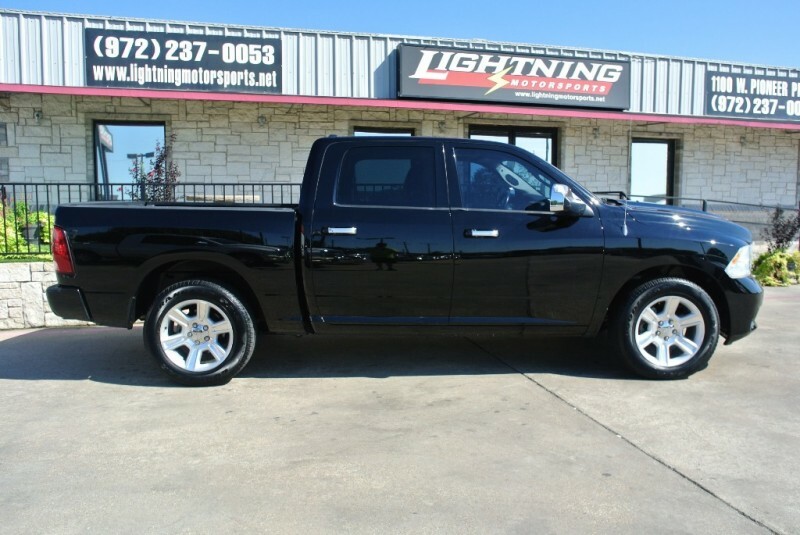 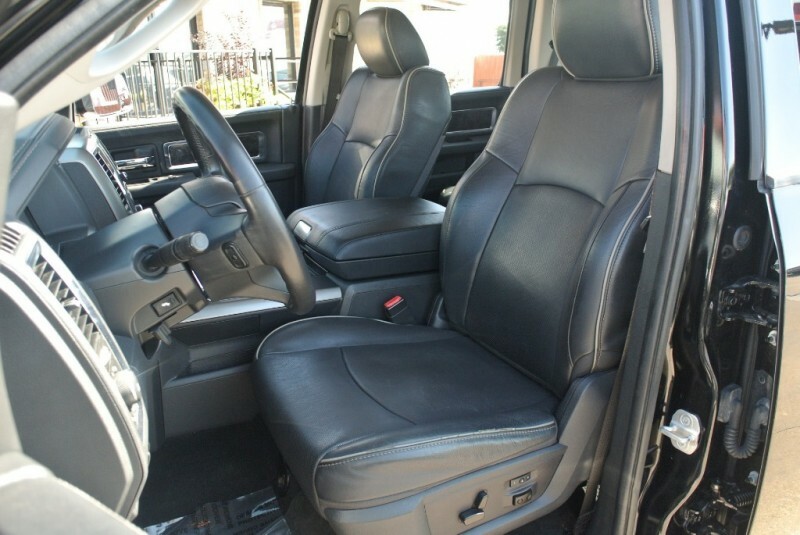 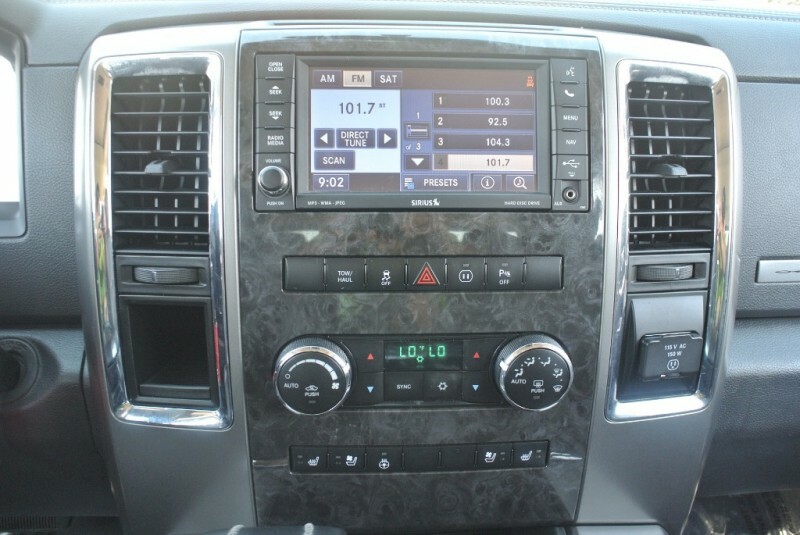 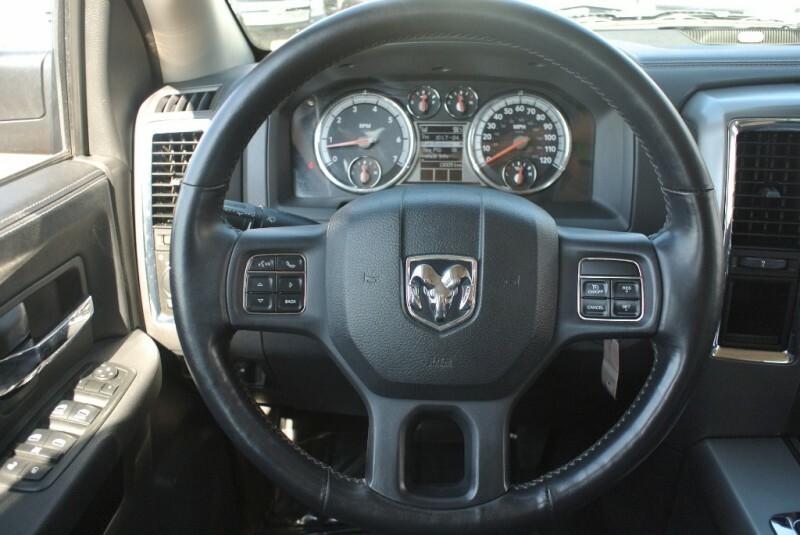 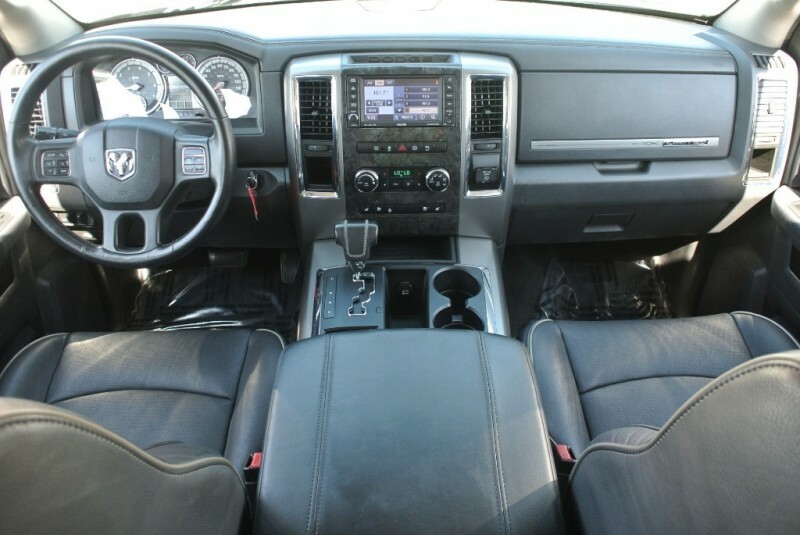 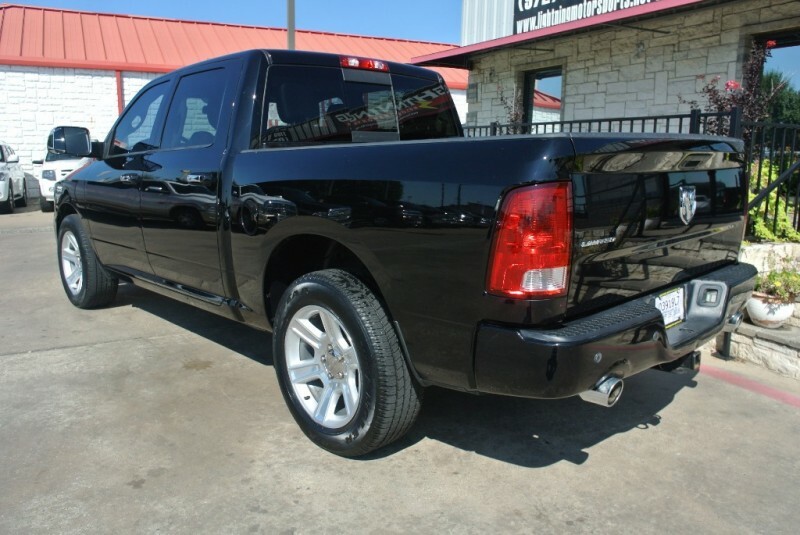 ~SUPER CLEAN AND AFFORDABLE LONGHORN ~ This CARFAX CERTIFIED 2015 Ram 1500 Longhorn is black with black leather interior and has an automatic transmission, NAVIGATION WITH BACKUP CAMERA, power windows/locks/seats, heated and cooled seats, heated steering wheel, park assist, dual climate control, Alpine sound system with cd player/aux/USB/sat, steering wheel controls, running boards, tinted windows, smart key with keyless entry with remote start and much more! 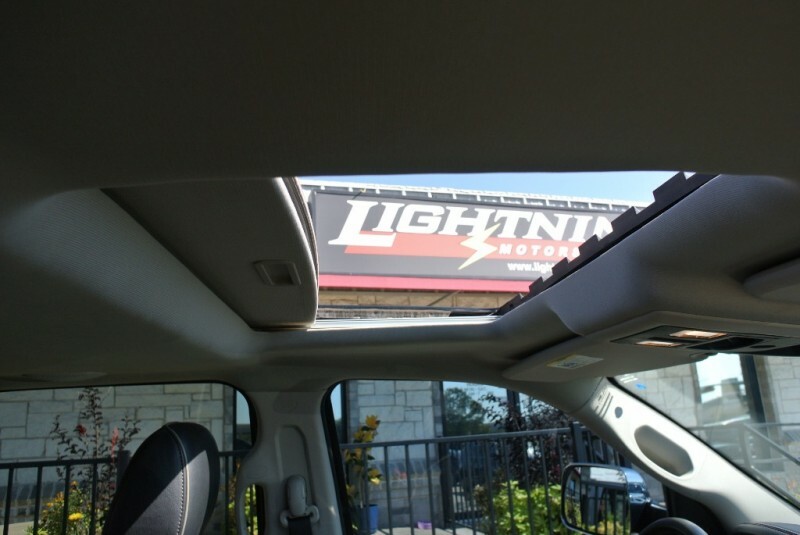 Because we know that peace of mind is important to our customers, we allow all of our vehicles to be pre-sale inspected by a shop or service of your choice. 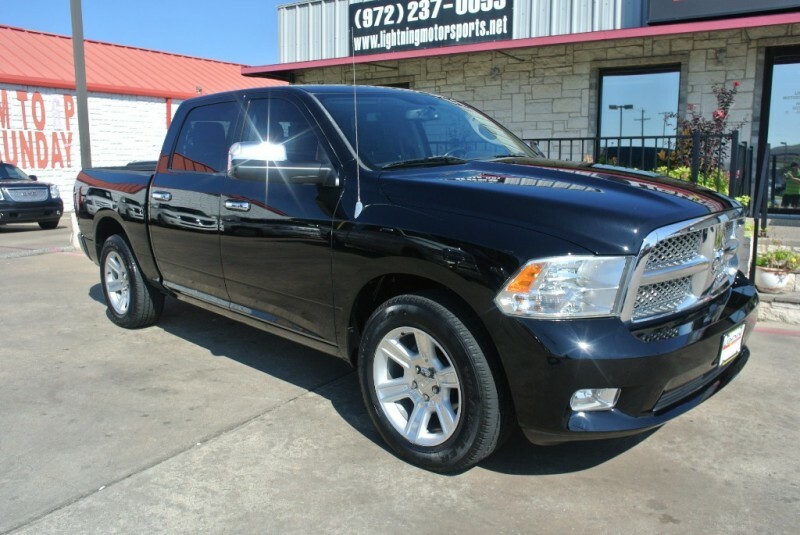 We are family owned and operated and have been serving the DFW area for over 15 years. 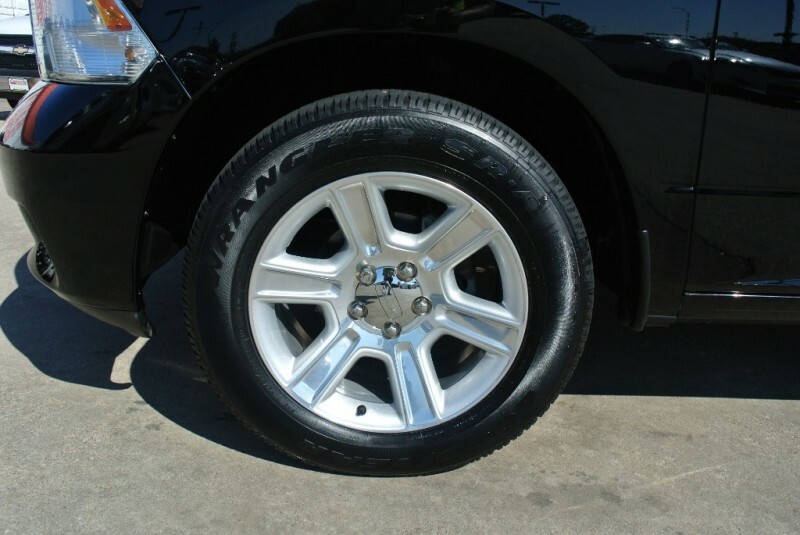 Much of our business is repeat and referral business and we sincerely appreciate each and every one of our customers! 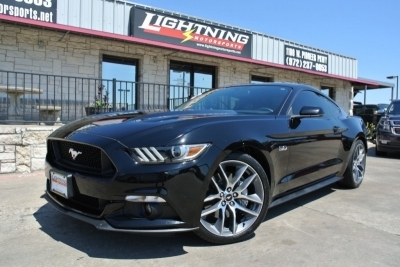 WE HAVE FINANCING AVAILABLE FOR ALL DIFFERENT CREDIT TYPES BAD CREDIT NO PROBLEM - WE HAVE RATES AS LOW AS 2.99% UP TO 72 MONTHS W.A.C! 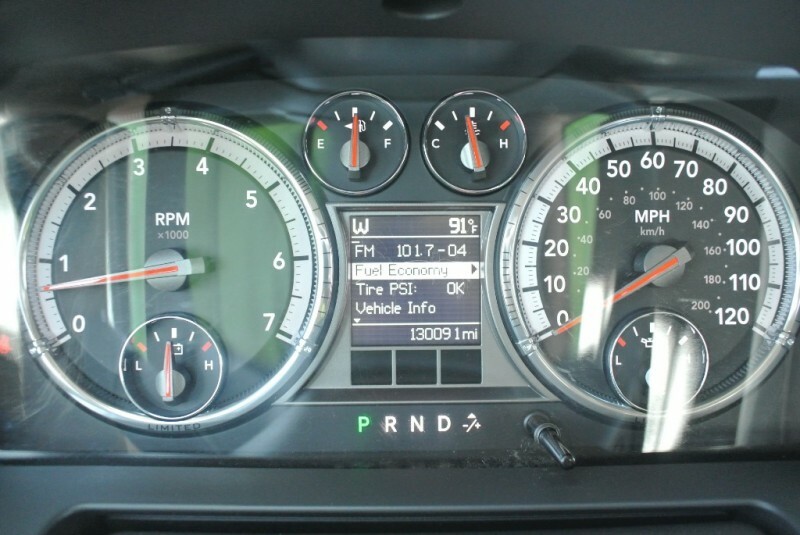 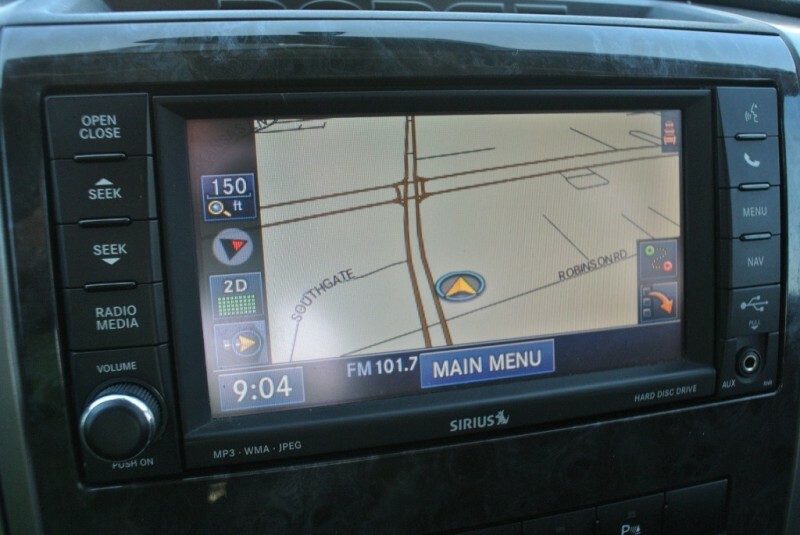 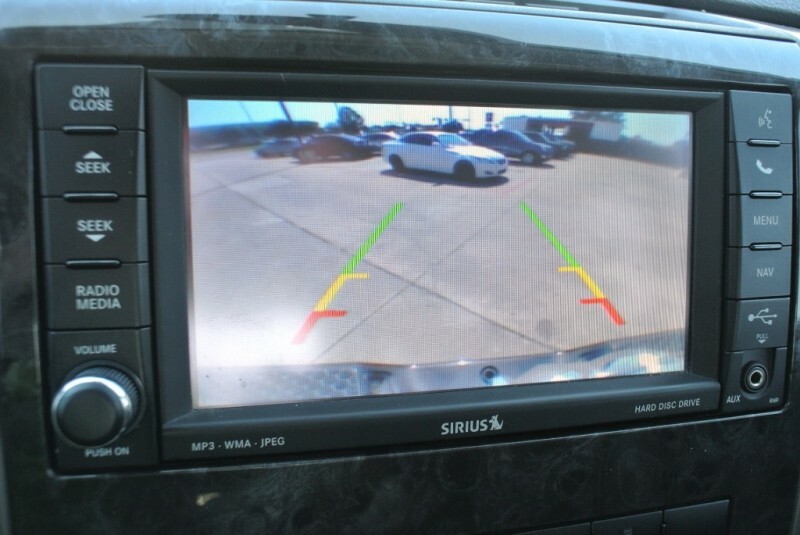 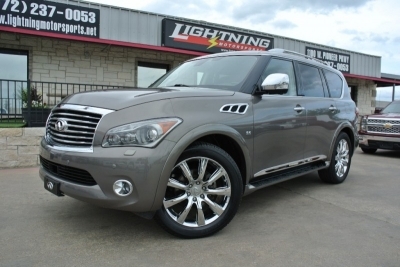 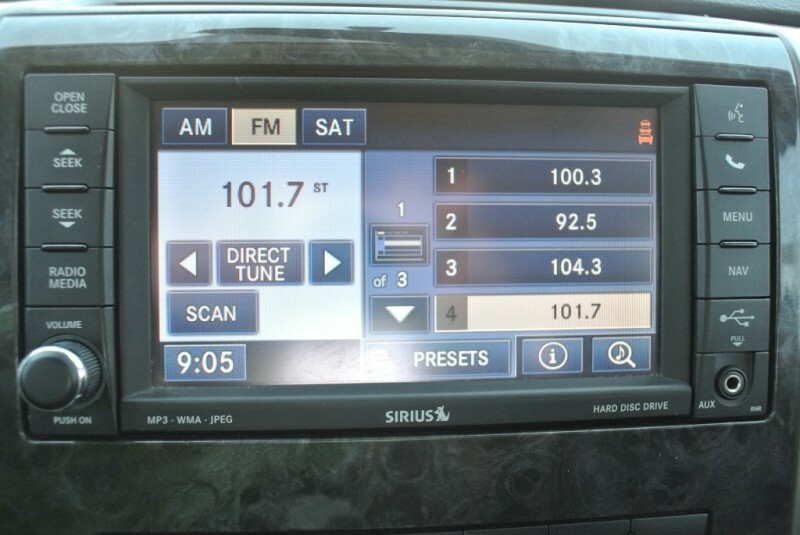 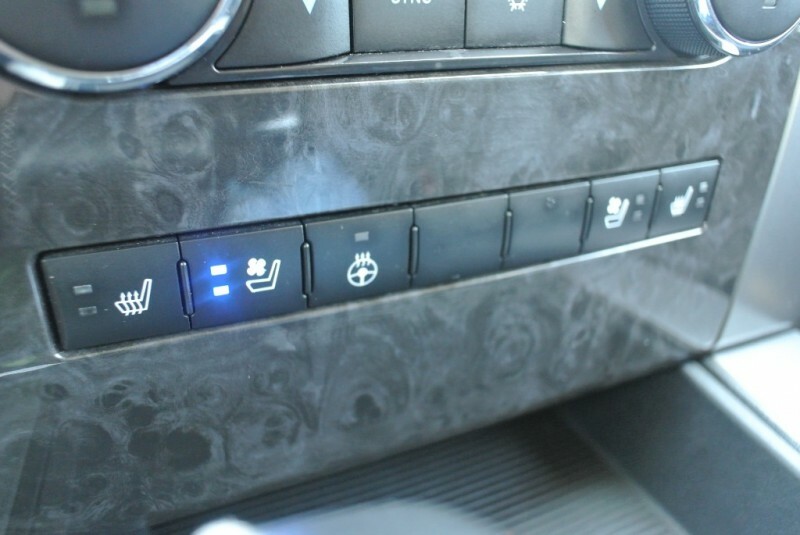 All of our cars have vehicle history reports most come W/WARRANTY! 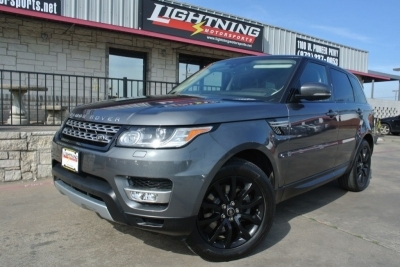 Visit us at Lightningmotorsports.net!